You joined us for the launch of NewBridge Books’ pop-up bookshop at BALTIC 39. NewBridge Books took over the shop front of BALTIC 39, opening its doors especially for The Late Shows after moving out of its premises on New Bridge St West. 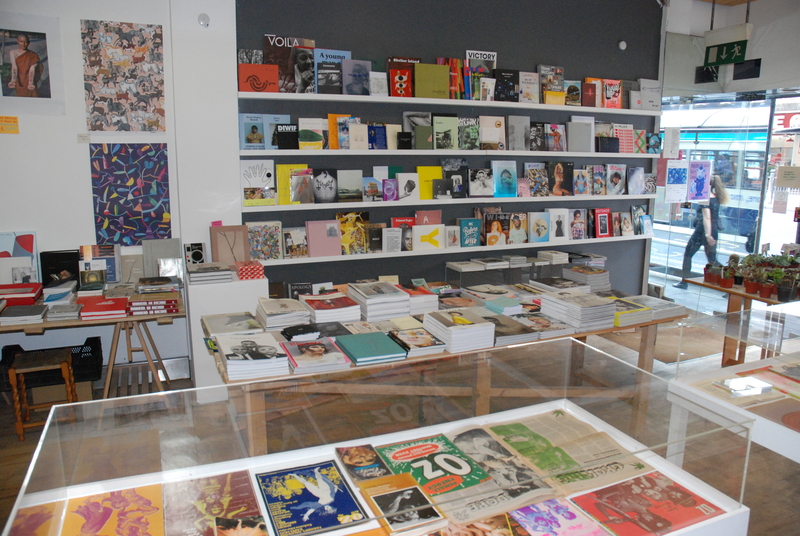 You were given the opportunity to browse the unique selection of artists’ books, prints, zines, writings and design magazines from independent and self-publishers, as well as selection by North East artists. Our bookshop producer, Kuba Ryniewicz was on hand to answer any questions about publishing, and the books and zines for sale. The shop and social space is unique to the North East providing a platform for independent publishers and artists who self-publish. NewBridge Books stocks a variety of artists’ books, zines, writing and design magazines as well as hosting a programme of regular events and exhibitions related to print culture.